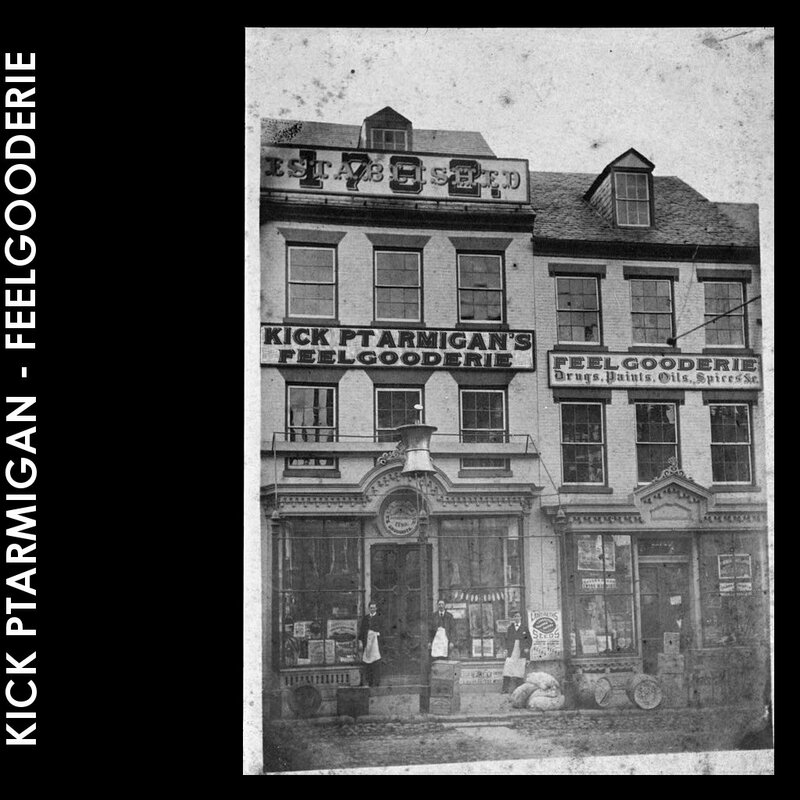 Immediate download of Kick Ptarmigan's NOMFA nominated 10-track album in your choice of 320k mp3, FLAC, or just about any other format you could possibly desire. Includes CD version of the album, all 10 tracks with a jewel case and original artwork by Duncan (the bass player). 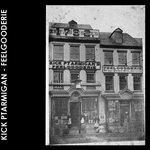 Get all 5 Kick Ptarmigan releases available on Bandcamp and save 10%. 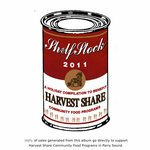 Includes unlimited streaming via the free Bandcamp app, plus high-quality downloads of Solutions To A Non-Problem, Slow Death Tone & Regulator, ShelfStock 2011: A Holiday Compilation To Benefit Harvest Share, Trihornasaurus, and Feelgooderie. , and , . 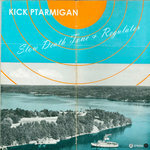 The debut album from Kick Ptarmigan. 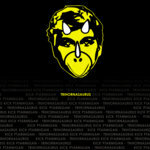 Featuring E Song, Nuclear and Carbon Monoxide. 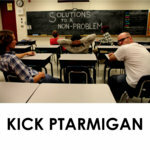 Kick Ptarmigan, having recently devoured local greats the Spins, are set to record their third album this year. 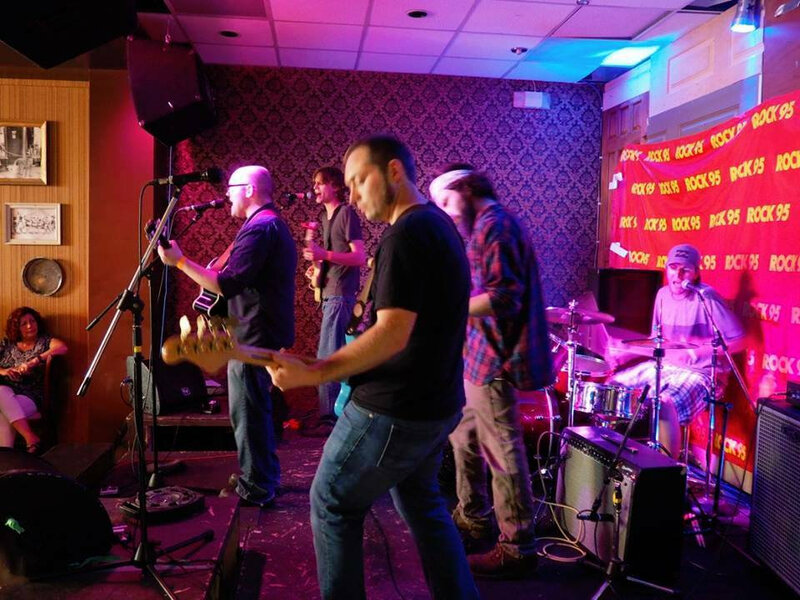 They play a unique hybrid of hair metal and doo-wop that sounds suspiciously like indie folk/rock. of the girl she left behind. They’re supposed to be the girl she left behind. After everything, how could she say “no” this time? It was the wrong time. It could have really been sweet. but in the wrong way. he left a legend, yeah he thought he’d left it all over town. But I can tell he’s going down. then she deserved to hit the highway, deaf rapport on her side. I hear they made her leave her wardrobe behind. I guess she’s naked at heart. she’s welcome under the stars. and I’m stuck where she abandoned her car. the hollow bones and veins. just trying to hear about me and my guns. but I pronounce it nuclear. What’s one more dead animal to me? There’s a lot of things in nature I don’t need. I can’t believe who’s side you’re taking here. There’s a lot of things in nature that don’t bleed. She was informed, oh she got told. She acted out her centerfold. She sweated out her epithet. and where she stands she blends. her brand new flesh to spend. garbage collages with her blouse. Upholstery mingles with her mixed up mane. Her dress is growing roots trying to get her fares worth on this track. She spent a pound of flesh to ride this train. Some eyes of stone, she settled home. Oh dust, the months she’d spent alone. Well, she braced south, oh she got bold. She’d taste-test doubt, her tea got cold. She pondered ends, she passed the time. She won’t assert, oh, why should I? Her perfect, sterile double blind. Let’s time decide who lives or dies. see your silhouette move, to adjust to me too. There were pictures of you I could buy. There were prizes all novelty sized. and we’ll never make it outside. I can’t breathe, I can’t sleep, I can’t eat. You can keep me here. in my mirrored eyes shown, to adjust to me too. of a lighthouse, bares the switch, an angry sea. but there’s a figure in my painting in between. it’s the only time you call. even I have beautiful eyes. but your eyes are all that come to mind. where they were built to test the limits of the land? without the backing to stay turgid with our capital. and they were due for good decisions, I would guess. with a knife in my jeans, and a penchant to heal. when I know you’ve got somewhere to be. I forget what’s important to see. I taste sweet, so sweet. I’m a rocket fuel flame. I’ve a warhead, that streamlines my moped. I take half the time on mistakes. I’m efficient, yeah, everyone’s glad when I came. and it’s good for a meal that’s got nothing inside. I taste sweet, so sweet. So. She pinned the seams, up close to me. She held the needles in her teeth. Pins and needles, in her teeth. We’re on a schedule, I’d really help her out. she drew blood, she drew blood. to point my eyes, they’re on her side, she’s working. On any dais, I’ll work for free, I work for free. Make and mending soulless clothes, to be close to me. Am I fit for her dress? to point my eyes, they’re on her side, I keep them to myself, keep them to myself. Little girls who dream in black and white, with hundreds of names for the grays. a love pop song for shock and awe, for shock and awe. What you’d appreciate, what you made, what you’d erase. and poke through, the world’s no less lowly in Arabic. Little girls raised on calamine, incorrigeably unphased. The senseless says he’d learned to sign, but what has he got to say? a sober psalm for the fifth imam for shock and awe. What you’d appreciate, what you made, what you’d erased. and poke through, the world’s no less lowly in any language. Colour in the dark parts first, hide the highlights. Was he sweet? Well, that’s sweet. Was he fair? Eyes like a breath of fresh air, but not too fresh? Were you lost in his songs? His sounds? You said you never heard any like his before. Do you miss your boyfriend’s fake British accent? You’re amazed he fills in the stage, when you’re empty. Et son esprit qui tourner le couteau dans la plaie. To you each, you fill in his sheets in every home de couer insourmis. Was he kind? That’s kind of hard to believe. From the hall of your home. and who’s burning in their sleep. And my best bet’s that I could carry you. There’s hundreds in this town. A pillow fort is built for fun. You turn the photographs face-down. You stay. Could you stay? ‘Cause I am like a carnival, and you’re multivitamins. Your ounce of prevention has me tasting my own medicine. You could be a little less, so I could have some more. And I’m just some kind of metaphor. But carbon monoxide wasn’t cheating on you, too.